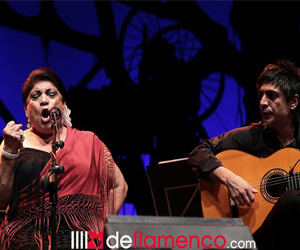 The Zermeño Academy participation is part of the Vida Flamenca Cultural Arts Programming. 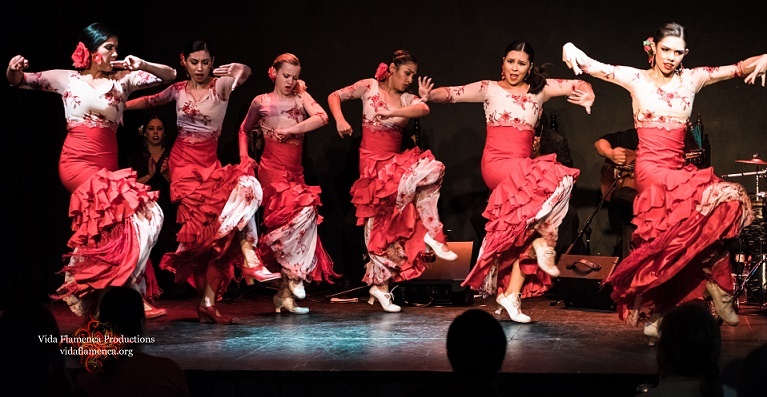 Our Oct. 13 & 14 Festival ‘CUMBRE FLAMENCA’ shows feature the Zermeño Dance Academy from Santa Barbara, plus all-star and executive director & choreographer Daniela Zermeño Sanchez. These dedicated award-winning dancers have taken part in our ongoing Vida Flamenca mentoring program with guest teachers from Spain including María Juncal, Domingo & Inmaculada Ortega, Belén Maya, Emilio Ochando and now with Concha Jareño. 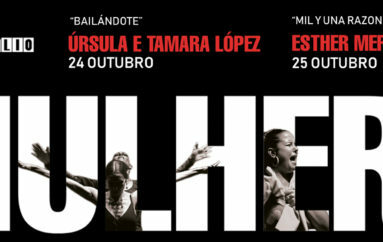 We are excited to offer these dancers masterclasses with teachers direct from Spain as well as opportunities of live performance. You are make a difference! Special thank you to Executive Director Daniela Zermeño Sanchez and Danny Sanchez and all the Zermeño Academy Dancers in Santa Barbara, including above: Sophia Cordero, Brianna Fisher, Isabel Huerta, Tara Mata, Natalie Mowers, Alexia Olivares and Marissa Ruelas. THESE GIRLS ARE AMAZING! Photo Credit: Sari Makki Photography. Special Thank You to Daniela Zermeño Sanchez! You are amazing Daniela Zermeño Sanchez. 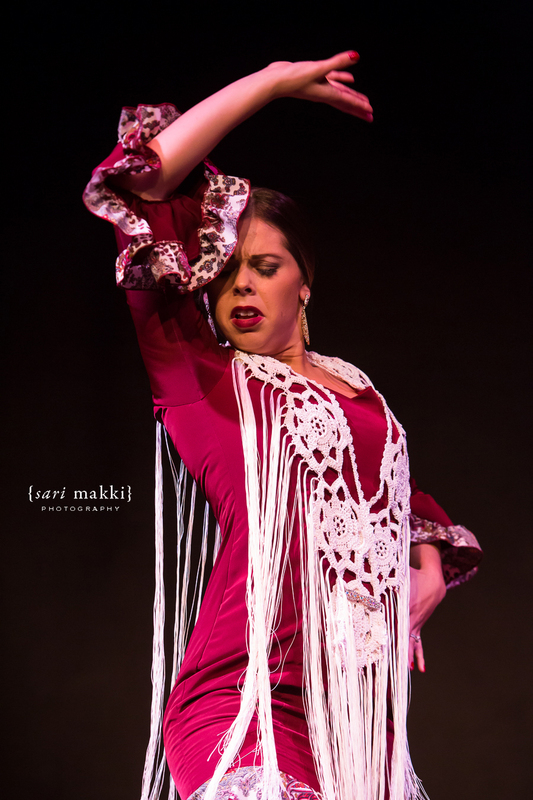 Thank you for all your support and offering your studio in Santa Barbara for multiple workshops and supporting Vida Flamenca as well as performing in our shows. You go the distance and beyond! 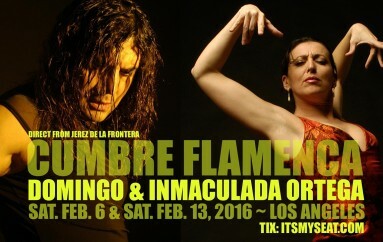 Performances and workshops are being presented by Vida Flamenca. Our goal, 15 years ago began with a small group of international artists with a focus of cultural exchange, fostering the next generation of Spanish dance artists. 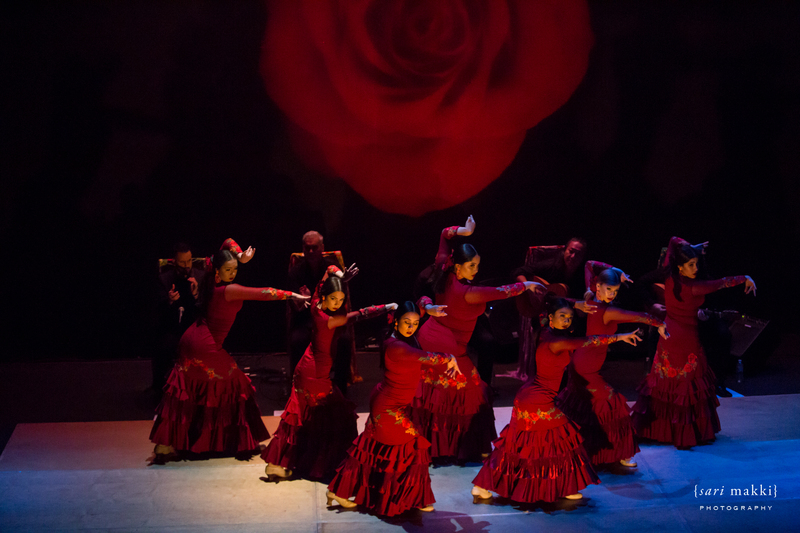 Now as a California-based 501 (c) 3 non-profit, we are dedicated to advancing and preserving Spanish dance and music traditions. 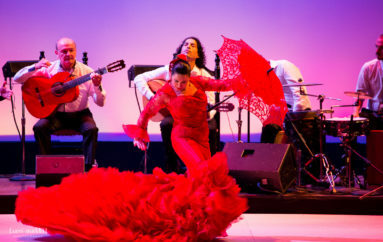 Ongoing programs increase awareness of Spanish culture through masterclasses, workshops, and performances. 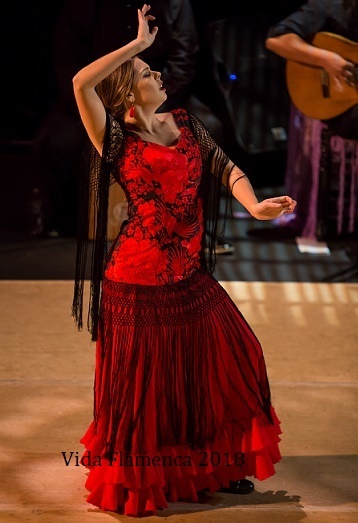 Vida Flamenco continues in 2018 to partially underwrite the cost of training for youth in our community. We welcome your donation which directly supports their training. DONATE HERE!